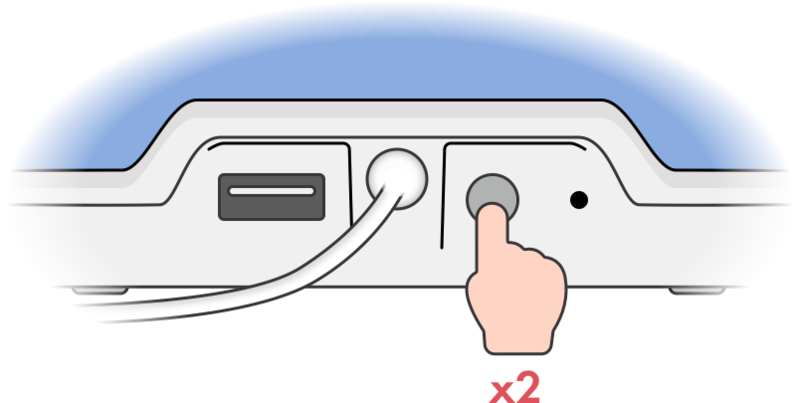 If you want to change the network Kello has been set up to use, you have to follow this procedure. Press two times on Kello's back button. Wait for the screen to display Wi-Fi. 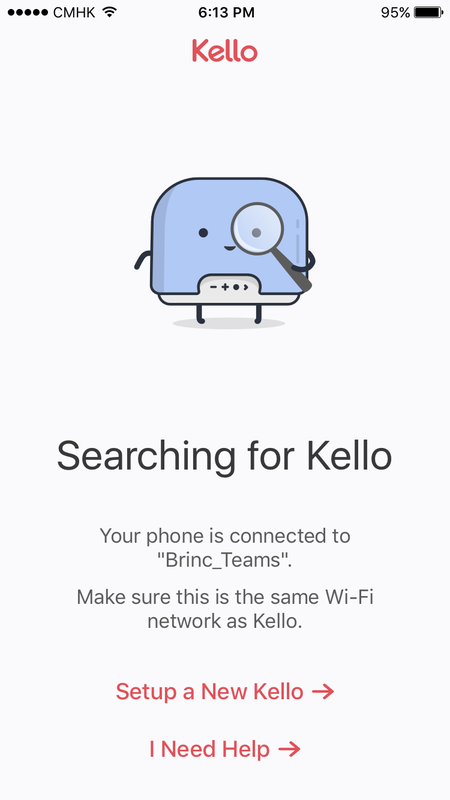 Start the app and wait for it to display "Searching for Kello". Tap "Setup a New Kello" and follow the setup process (check this if you need help). 📝 Note: your alarms won't be deleted.